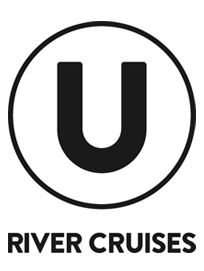 River cruises sail in the inland waterways and stop in the heart of the cities along the river. Enjoy smaller vessels with intimate atmospheres as you sail in some of the most picturesque parts of the world. 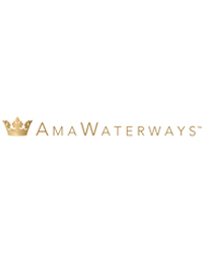 Sailing a fleet of 15 custom-designed small vessels in Europe, Russia, Vietnam, Cambodia and Africa, AmaWaterways delights passengers with a riparian feast of scenic wonders. Read more about special savings on staterooms. An unrivaled new fleet of luxurious, all-suite river ships exploring the grand waterways of Europe on journeys distinguished by abundant overnight stays in port and cultured experiences ashore. With luxuriously appointed boutique ships designed for approximately 130 passengers, Uniworld offers itineraries on 13 of the world's most beautiful rivers. 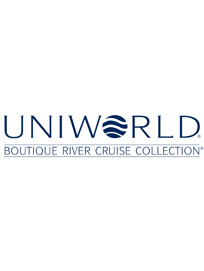 Read more about saving up to 50% on Uniworld river cruises. Cruise along Europe's scenic rivers past castles and cathedrals, cliffs and valleys, vineyards and splashes of forest. Read more about deals on Tauck's 2013 lineup. 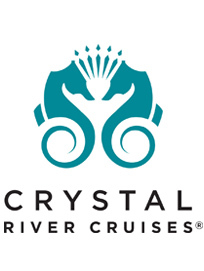 A new take on river cruising and experiential travel, designed for travellers with a passion for authentic adventures. Get ready for a relaxing yet exhilarating trip. River cruising reimagined.